NewCom International, a SpeedCast Group Company, has been named “Humanitarian of the Year” by Via Satellite, an honor that was announced March 10th at Via Satellite’s Excellence Awards ceremony at Satellite 2016. 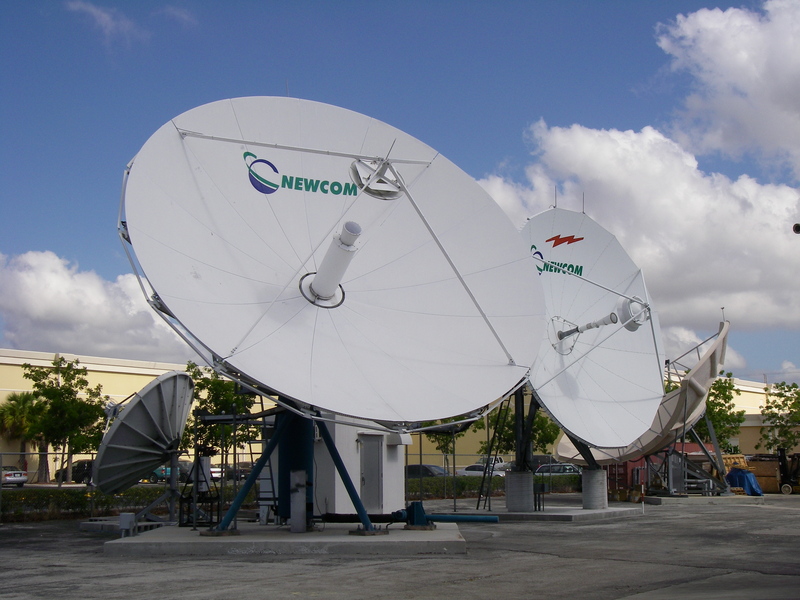 NewCom, a global satellite and terrestrial communications provider and engineering firm headquartered in Miami with world-class teleports in Miami and Lima, Peru, and offices in Peru, Colombia, Mexico and Africa, has been leading the humanitarian charge in remote regions throughout Latin America since its founding in 2004. Working in conjunction with government agencies and NGOs, NewCom has leveraged the latest advances in satellite communications technology to deliver Internet access and turnkey, country-specific educational platforms to hundreds of remote schools scattered throughout the dense jungles of Colombia, the high Andes of Peru, the remote corners of Mexico and Guatemala, and the nearly inaccessible Amazons of Brazil. 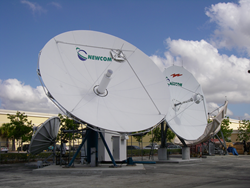 NewCom has also utilized today’s satellite connectivity technology to facilitate telemedicine projects in hospitals and clinics in Haiti, Colombia, Guatemala and Angola, and has teamed with organizations throughout Latin America to provide free public Internet access at community centers in remote towns and villages —providing global access, information and connectivity to people previously cut off from the rest of the world. NewCom has also used satellite connectivity to advance public safety and help emergency responders during natural disasters.